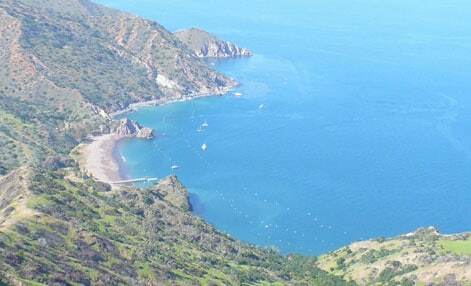 Though only twenty-two miles across the Catalina Channel from San Pedro, Catalina Island is another world – Southern California circa 1900. 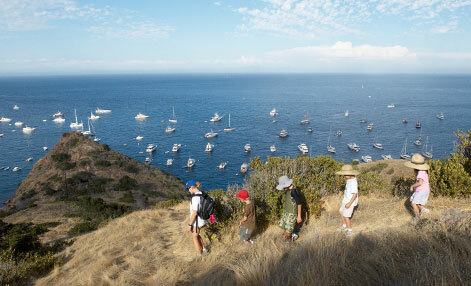 Outdoor education on Catalina is a journey into California’s pastoral yesterdays. 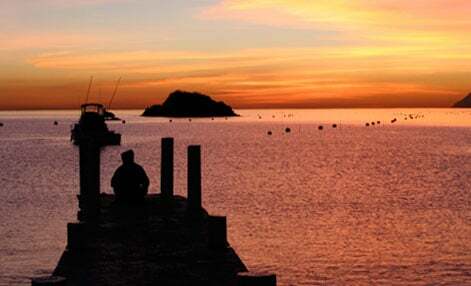 Pristine beaches, quiet coves, and abundant marine flora and fauna combine to make the island an excellent outdoor classroom and a quiet retreat site. 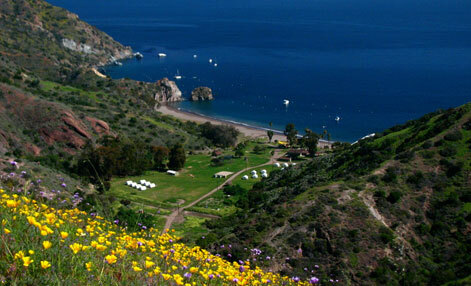 The Catalina Island Conservancy manages ninety percent of the twenty-one mile long and eight-mile wide island in its natural state. 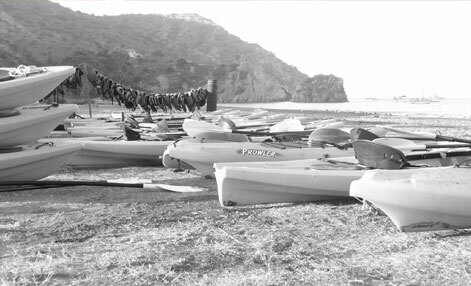 Naturalists at Large’s learning center, White’s Landing — gateway to Catalina’s interior and positioned on the island’s nicest and most expansive sandy beach. 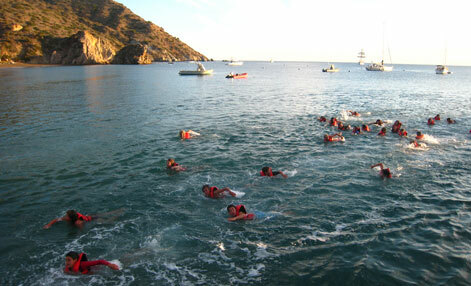 Waters for snorke­ling and kayaking are adjacent to camp. 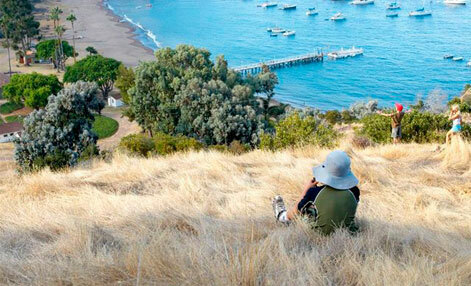 The site is linked to the interior of the island by trails leading to spectacular overlooks and vistas. 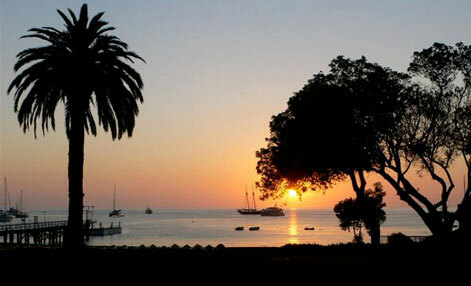 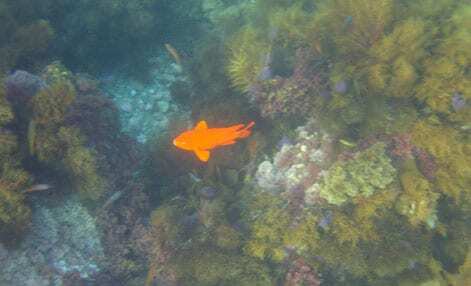 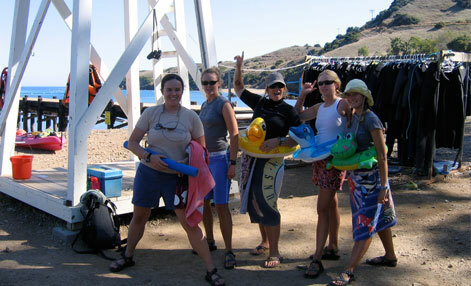 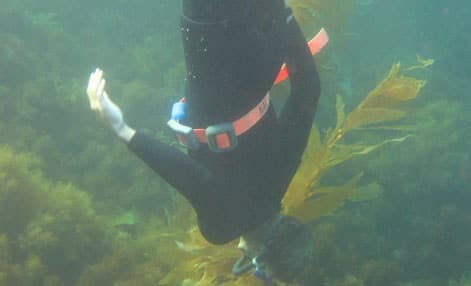 In addition to the excellent opportunities for marine science, Catalina is a great place to study an island ecosystem. 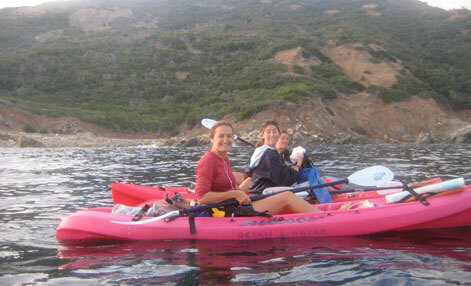 Naturalists at Large’s site has excellent access to the island’s unique flora and fauna. 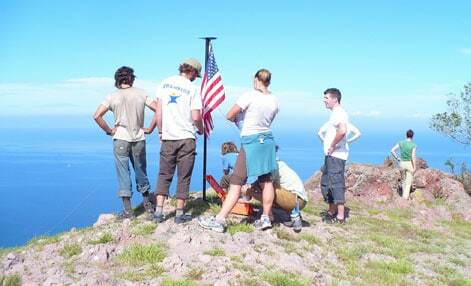 Human impact on these fragile ecosystems is a part of all Naturalists at Large programs. 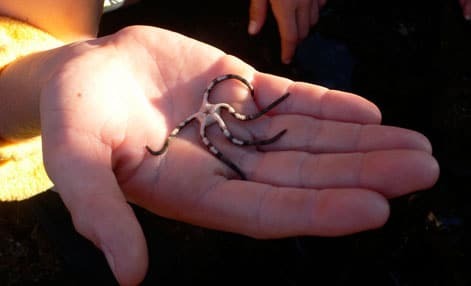 As with all Naturalists at Large programs, the academic and co-curricula goals of your program are develo­ped in conjunction with your school. 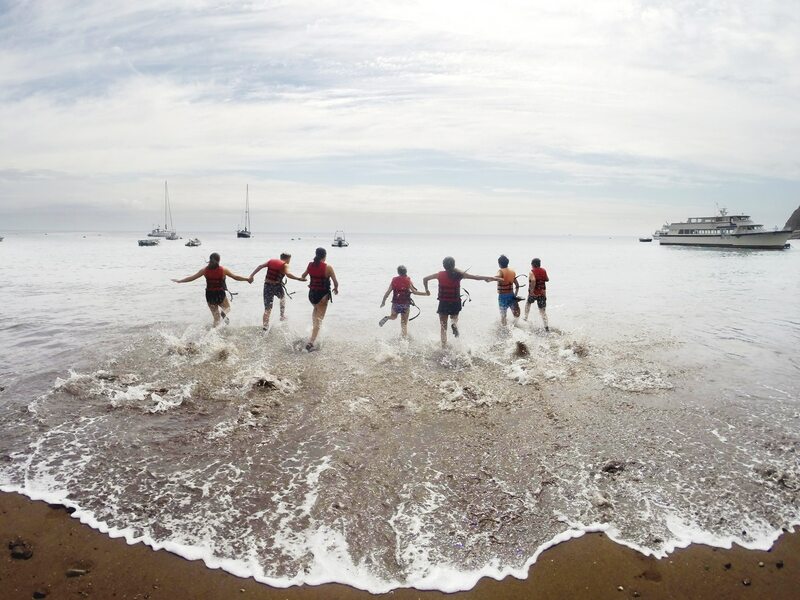 You are assured that the academic schedule complements your student’s curriculum and that your school’s goals for your outdoor education program are met. 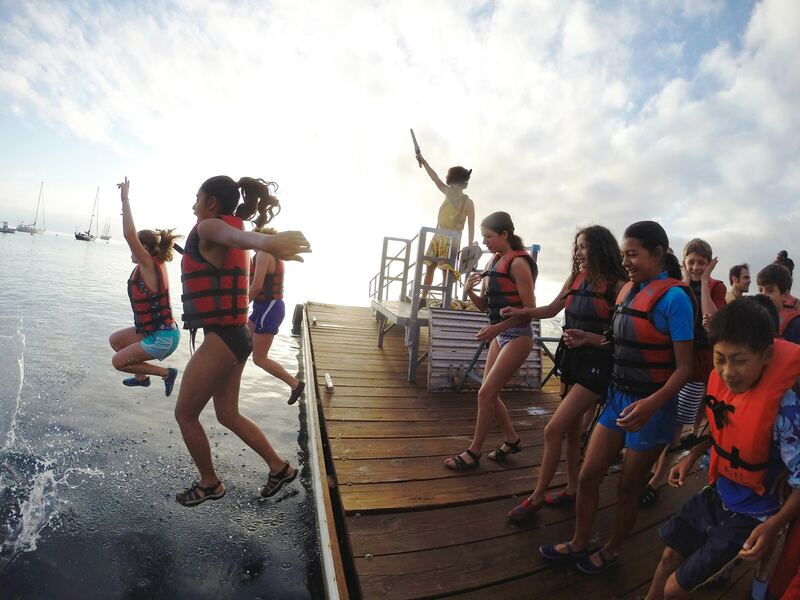 Naturalists at Large’s experience has been that the student’s participation in the process of learning and living together provides the basic framework for a successful outdoor education program. 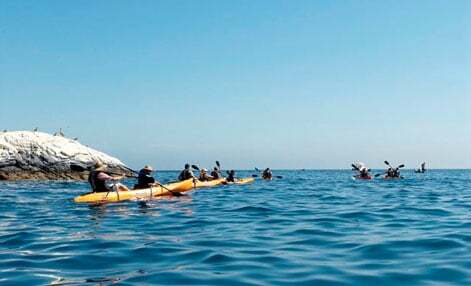 Naturalists at Large programs emphasize outdoor skills along with an introduction to the various environ­ments of the Channel Islands. 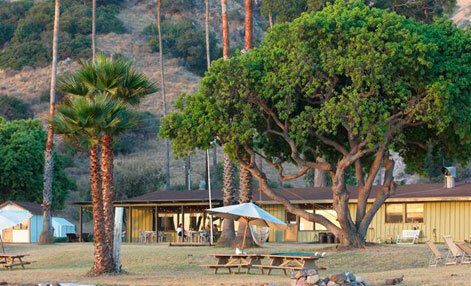 Evening ac­tivities are included every night. 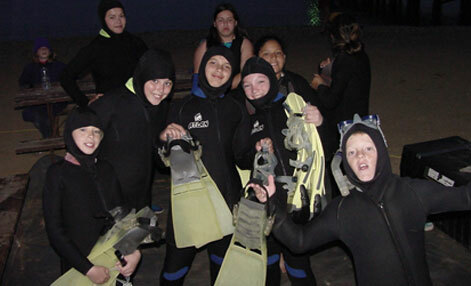 Students will discover the unique natural and human history of the area, learn new outdoor skills (snorkeling, kayaking), develop group cooperation through shared experiences, enhance leadership abili­ties, and learn basic outdoor skills. 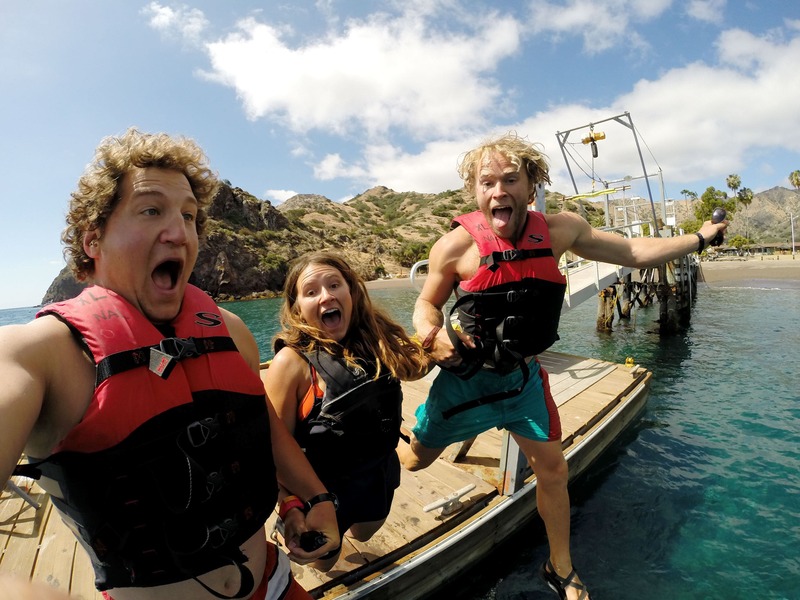 Schools interested in a service learning component can participate in the Catalina Conservency’s “Stop The Spread” program, an initiative dedicated to restoring the island to its native state. 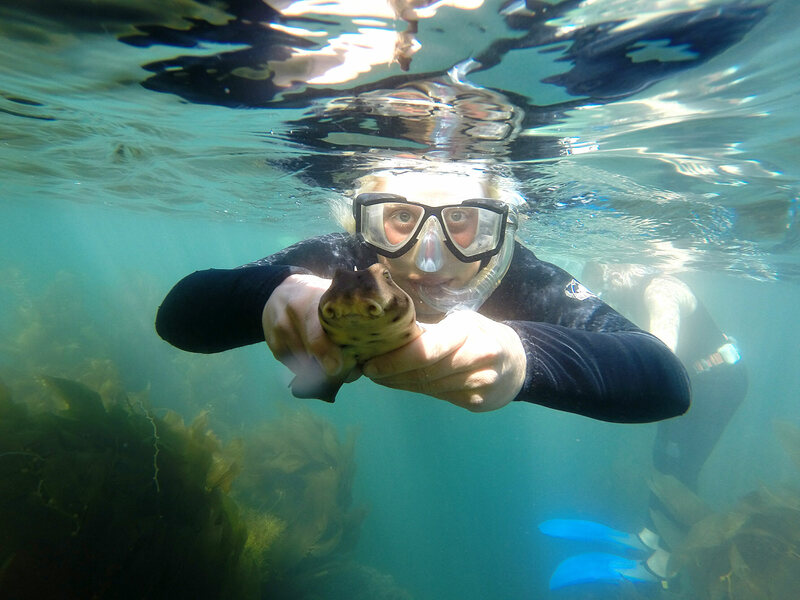 In the process, you will learn about plants endemic to Catalina Island and the importance of limiting the influence of exotic and invasive species. 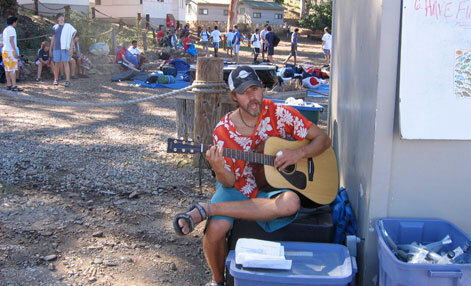 Check out our “Service Learning” page for more information. 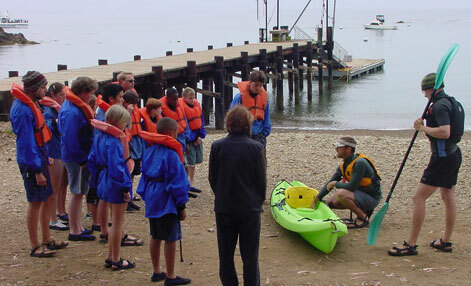 All Naturalists at Large programs are designed to give the students a “sense of place”. 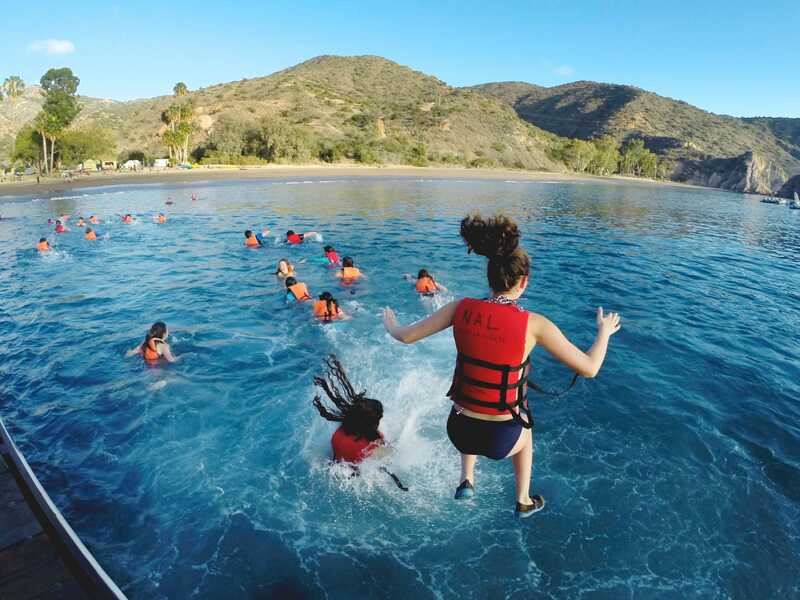 This is ac­com­plished by intro­ducing them to the natural and cultural history of the island and surrounding area while they explore the trails, study the various habitats, and live in the area for up to five days. 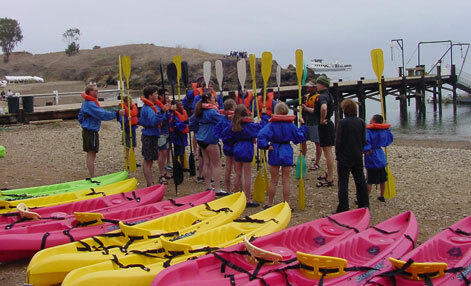 Students are organized into small groups of twelve to fourteen in which they explore the unique natural history of the area. 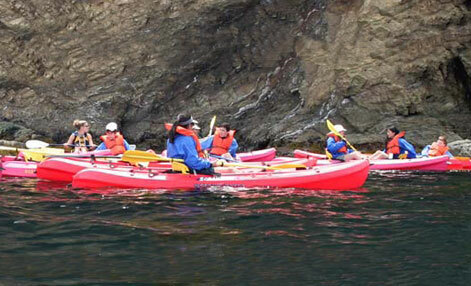 Naturalists at Large instructors work with their groups to teach basic outdoor skills, conduct education activities on the island trails and near-shore waters. 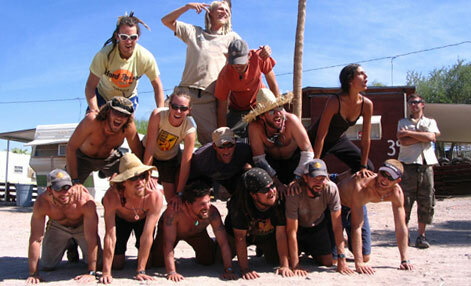 In addition, the students are constantly encouraged to solve problems posed by the Naturalist at Large instructors, comprised of both intel­lectual problems and well thought-out and well executed physical problems (i.e. 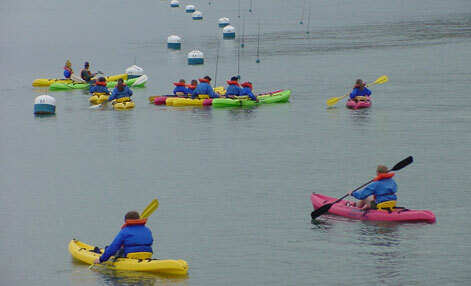 initiative activities). 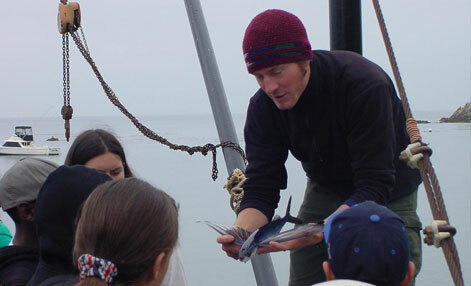 Students are always with a naturalist-instructor, and a school provided chaperon for the entire program.